The S&A Group of companies was established in 1978. Their business operates as a builders merchants and fabricators. Constant innovators within the farm building industry also, S&A are the designers and manufacturers of the award winning 'Roundhouse'. 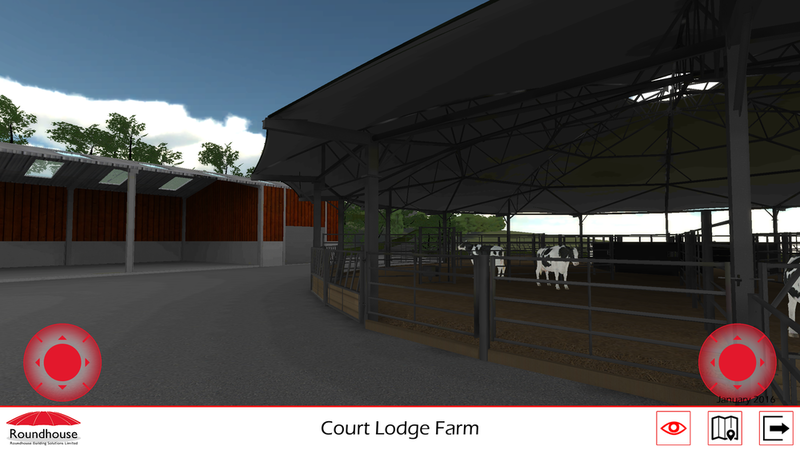 Spearhead Interactive were commissioned to create and deliver an interactive 3D mobile app in order to assist in gaining planning permission from Kent County Council for a client project. Following submission, planning permission was granted. By selecting and confirming teleport points users are able to navigate to various points around the recreated area via a 2D site map. This site map shows the current and proposed site plan from a top-down perspective. Users are able to navigate freely around the proposed development area, using on-screen thumb-sticks to move and look around the location freely. 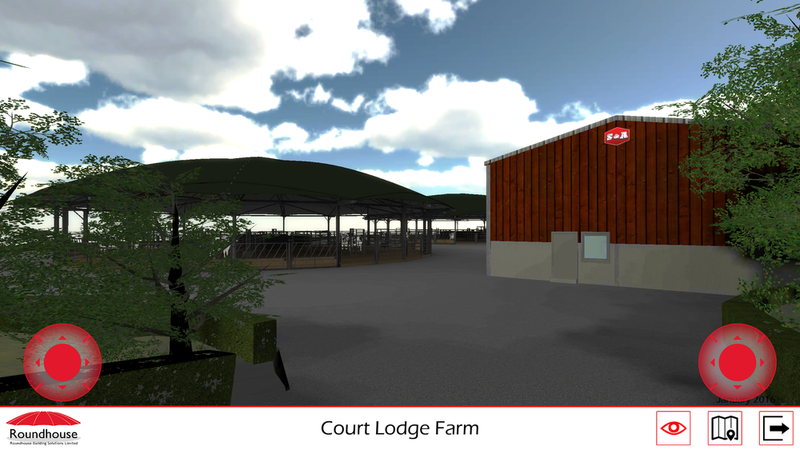 To mitigate and quash concerns regarding impacts to other landowners and residents, a static camera was placed in necessary locations and allowed for a 180 degree pan left and right using an interactive slider to assess the visual aesthetic of the proposed development pre-construction.